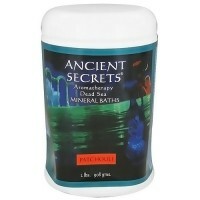 Ancient Secrets Baths can be used in whirlpool, hot tub or sitz bath and it is Non foaming. Combine the relaxing and soothing benefits of aromatherapy, with the legendary therapeutic effects of the world-famous Mineral Baths from the Dead Sea. Doctors have long recommended bathing in the Dead Sea to ease muscle soreness, joint stiffness and aid in treating skin conditions. 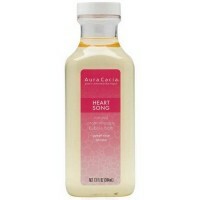 These non- foaming blends are for use in whirlpool, hot tub or jacuzzi bath. The fine granules - not large chunks- dissolve quickly and completely. The salts are 100% Natural, never tested on animals, and contain only Dead Sea Mineral Baths and pure essential oils for fragrance. 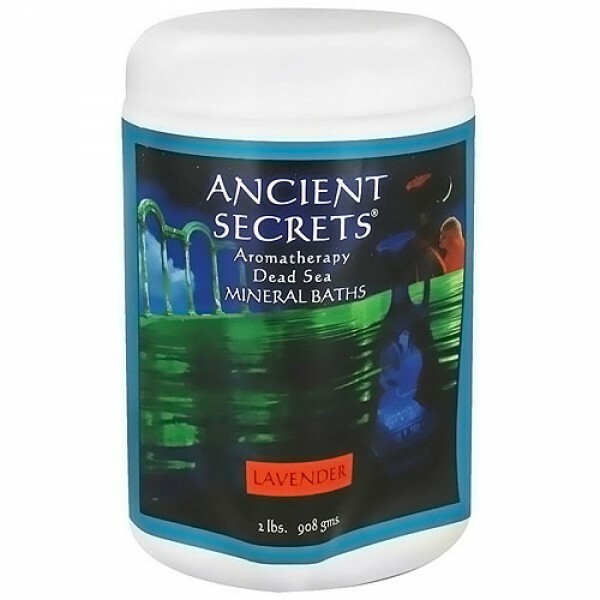 100% Natural mineral baths from the dead sea consisting of potassium chloride (KCl), magnesium chloride (MgCl), sodium chloride (NaCl), calcium chloride (CaCl), bromides (Br), iron (Fe), trace minerals and essential oils. For Relaxation and General Use: Dissolve 1 to 2 cups of bath salts into warm bath water. Soak for 20 minutes or longer. Rinse off bath salts with warm, fresh water. 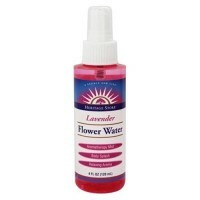 For Specialized Localized Relief: (feet, hands, elbows, knees, etc.) Place 1 cup bath salts and warm water into a non-metal container and soak affected part for 20-30 minutes. Rinse off with warm, fresh water. If you are under medical supervision or treatment, consult your health care practitioner before use. Higher concentrations may be used if recommended by your doctor. For external use only. Keep out of reach of children.